Step by step instructions for how to purchase Bitcoin in India. Step 1: To get started, simply go to: https://coinsecure.in/signup and input the details requested. Step 2: Once registered, remember to activate your account with the link sent to your email. After you’ve signed in you’ll need to scroll down to finish the KYC compliance process. Step 3: After verifying your account fully and completing the KYC compliance, you can then buy bitcoin with INR. You can choose to Buy Bitcoins by simply placing a Trade Request. You can do this by inputting the number of Bitcoins you would like to purchase under the ‘Buy Bitcoin’ section below the Trade Box and clicking ‘Buy’. Your request will be submitted at the current market rate on their exchange. 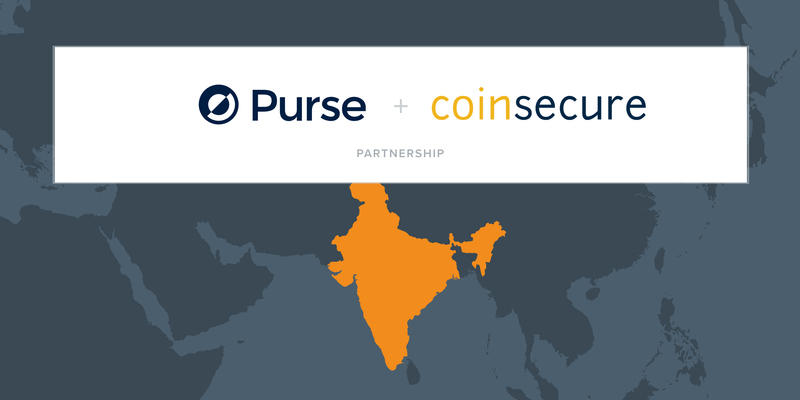 Step 4: Once your bitcoin purchase has completed, and your funds have been credit to your Coinsecure wallet, you can then deposit them to your Purse bitcoin address for you to spend on our site. Or, simply send the bitcoin from your Coinsecure wallet to Purse at the time of checkout. You can follow this video on how to withdraw bitcoin from Coinsecure.